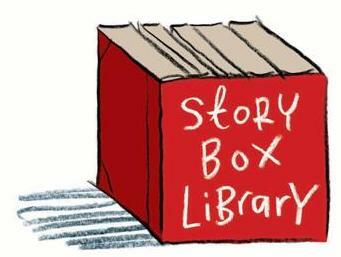 Story Box Library – a place where MAGICAL stories live… Story Box Library provides online access to beautiful stories for you and your children; narrated by well known Australians. Encyclopedia Britannica – hundreds of thousands of articles, biographies, videos and images to explore. Read or listen to some great stories by downloading eBooks and eAudiobooks. 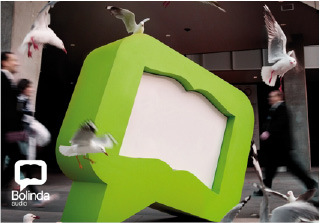 Interactive magazine just for 12-18 year olds. Written by YAs – share your ideas and thoughts and share your creativity in words, art, film or music. Feel the experience of being PUBLISHED! With interviews of popular children’s authors, sporting heroes, and of course plenty of competitions. 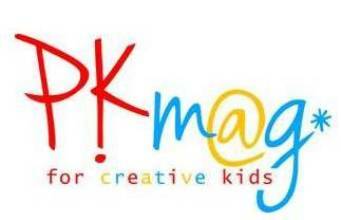 PK eMagazine is a fun and funky place for all primary school kids! 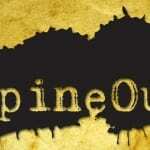 Download eAudiobooks and listen to some great stories.